1. How many Canadians are struggling with obesity? A new study published in Feb 2013 in the Canadian Journal of Public Health by the University of British Columbia shows that Canadians are struggling with obesity more than ever before. 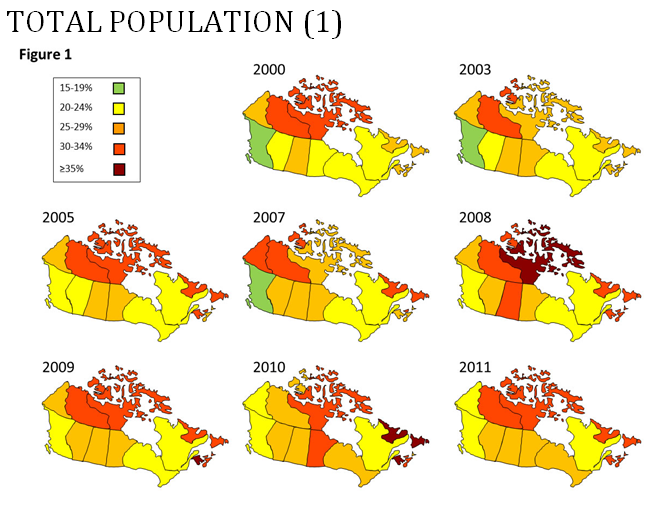 The study examined weights of Canadians since 1998 and visually mapped out obesity rates on colorful maps. On average between 1/4 and 1/3 of Canadians are obese depending on the region (1). 2. What factors are related to your weight? While your weight is a reflection of many diverse factors such as genetics, family history, hormones, body composition, fluid levels, stress, sleep and activity levels the most relevant nutritional consideration is calories consumed. 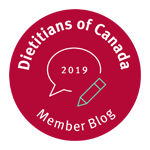 70% of men and 50% of women consume more calories than they need according to Health Canada, Statistics Canada in response to analyzing data from the Canadian Community Health Survey (2). 3. How do I know how many calories I need per day? On average, adult males need 2200-3200 calories per day and adult females need 1800-2400 calories per day mostly depending on activity level. Note that some people need more or less than these ranges since overall individual needs are highly variable. 4. How do I know how many calories I am consuming and if I’m getting too much? 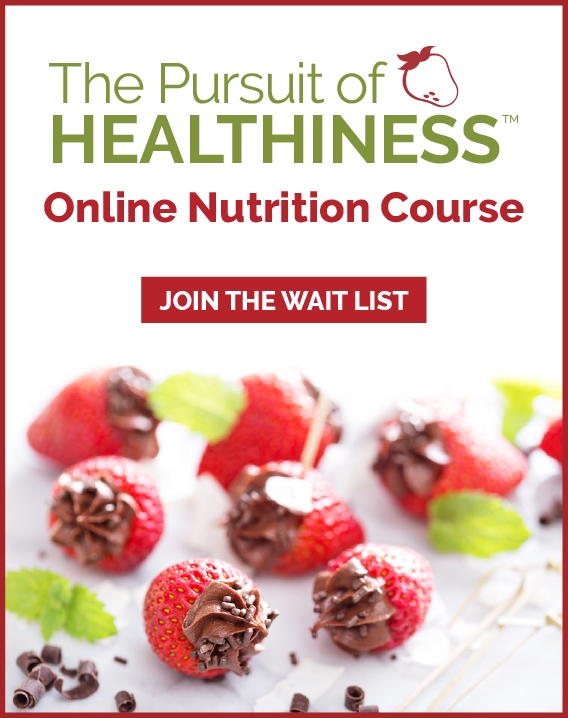 You can certainly work with a registered dietitian to assess your needs or check out the many online assessment programs and apps to assess your needs. Just be aware that many of these programs undercut your needs and set your calories lower than is needed. This can leave you defeated and in many cases prone to yo-yo dieting and poor sustainability for the long term. The good news is that you don’t need complicated plans or need to become a mathematician to track all your calories to be successful. If you are overweight and suspect you are eating too many calories there are simple ways you can reduce overall calories without counting numbers (which can often become obsessive). 5. What is the best way to reduce overall calories if mine are too high? A. 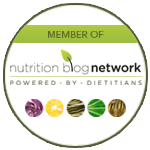 Keep a food journal for awareness and accountability. A pen and paper is all you need and from experience at our practice usually the most effective. You can also use what is known as the flash diet (take photos of everything you eat for a few days) on your smart phone. What you focus on expands and the more aware you are about what you are consuming the more over-consuming declines. A journal allows you a pause point to check in to see if you are physically hungry or just bored, tired, stressed, mad or sad. B. Consider the possibility of not changing WHAT you are eating but HOW MUCH. According to research Dr. Brian Wansink we often underestimate what we eat by 20-40%. What would happen if you simply ate a little less… dished up a slightly smaller bowl of cereal each morning, had a few bites less of dinner or had a smaller bowl of chips in the evening? Small things add up to be big things over time. C. Consider if you are a QUALITY or QUANTITY style eater. What I mean by this is consider if you are more successful managing junk food and high calorie foods by having a little bit each day or if it is better to have a large portion less often. We have some clients in our practice that do better having a bit of chocolate or chips each day while others do better having a big portion of these mostly on the weekends. D. When you are eating, only eat. Minimize distractions while eating such as your computer, phone, working, reading, driving and cooking. Mindless eating while multitasking often doesn’t leave you satisfied. Practicing mindful eating and truly being present while eating to savor your bites is very important to effectively manage portion control.